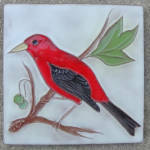 A 6 inch DHC Desert House Crafts tile of Tucson with a cork back, depicting a symbolic eagle. 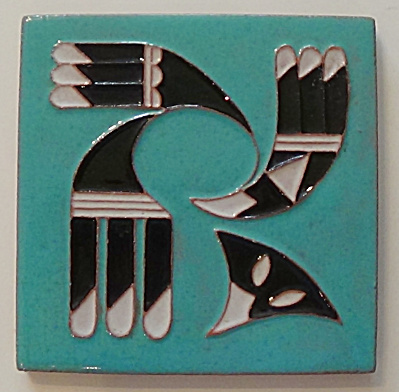 Tile has a beautiful turquoise background with a black and white eagle. 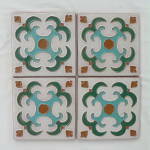 A very nice example of DHC work. 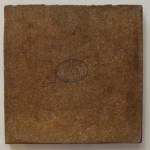 Tile does have the DHC stamp on the cork backing.